We have a vast selection of qualification course and training courses from first aid at work to becoming a qualified beach lifeguard. 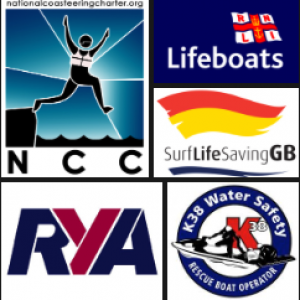 With most of our courses being headed by the founders of these amazing adventurous training courses. 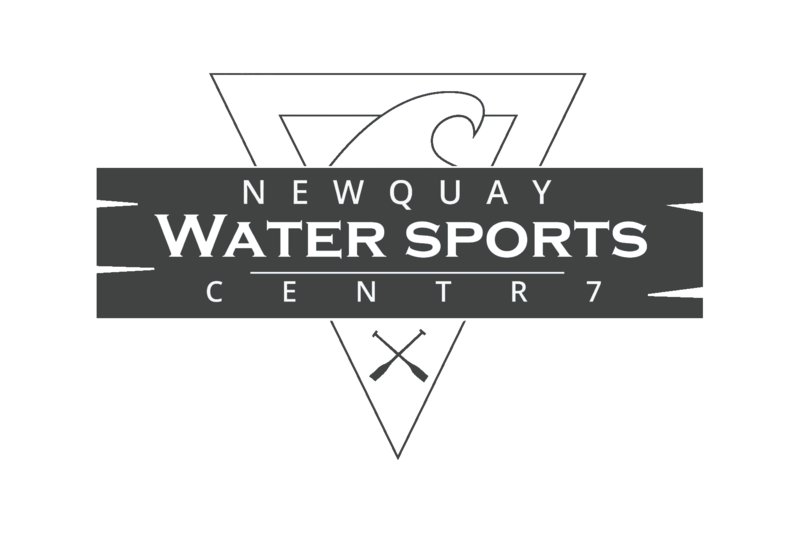 The courses can take place at our base in Newquay classroom from where we are able to offer excellent facilities and a variety of training environment locations. We also run courses across the UK, Europe and world wide and can run bespoke courses to suit you or your companies needs. For accommodation options please contact us for more details, we have a range of options available whatever your budget and needs. For more details about each course in detail please click on the links on the left of the page. MORE DATES TO BE CONFIRMED – CALL FOR DETAILS.